It seems Thanos demands our silence. 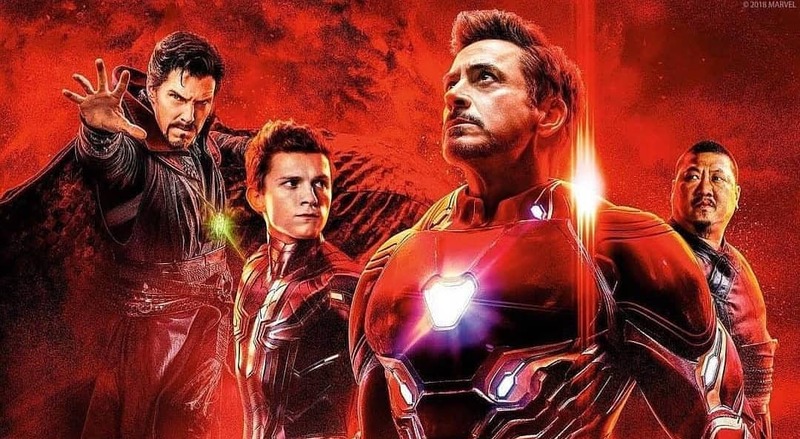 With Avengers: Infinity War fast approaching its worldwide launch date (read: April 27th), the Russo Brothers have addressed the somewhat tricky issue of spoilers. 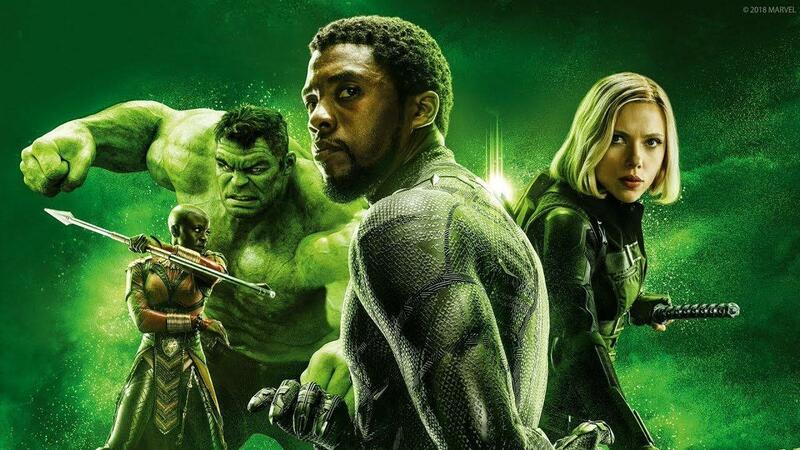 To their credit, Marvel Studios allayed fears by bringing Infinity War‘s U.S. release into alignment with its rollout overseas, but considering all of the pent-up excitement that’s currently cramming up the pipes of social media, April 27th will undoubtedly signal a torrent of spoiler-filled reviews and reactionary hit pieces. Our advice? Tread lightly. But don’t just take our word for it; earlier today, Joe and Anthony Russo’s official Twitter feed posted a message urging fans to refrain from spoiling Avengers: Infinity War ahead of time, otherwise they run the risk of ruining the sequel’s biggest moments for everyone else. We will not screen the film in its entirety until the Los Angeles premiere shortly before the film’s global release. Everyone involved with the film has worked incredibly hard for the past two years maintaining the highest level of secrecy., Only a handful of people know the film’s true plot. And soon he’ll be demanding all six Infinity Stones in his quest to wipe out half the universe. 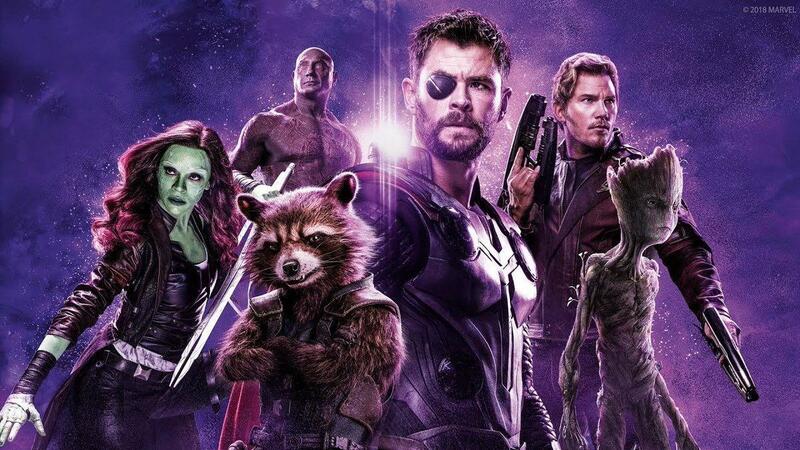 Such a cataclysmic ploy is enough to place Earth’s Mightiest Heroes on red alert, and we’ll be able to see how things unfold once Avengers: Infinity War begins its global rollout on April 27th.